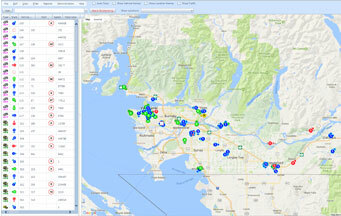 Business Fleet Owners : Monitor your mobile fleet in real time to view vehicle & driver locations. Simple, easy to use with full support directly from the developers. Reduce fuel costs and improve fleet efficiency while optimizing maintenance costs.